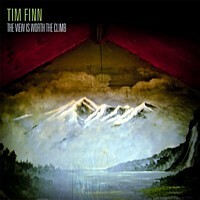 Ltd edition with bonus dvd/audio disc. 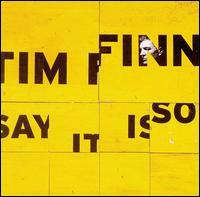 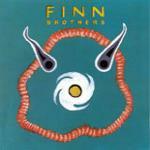 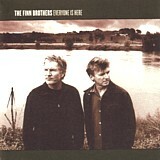 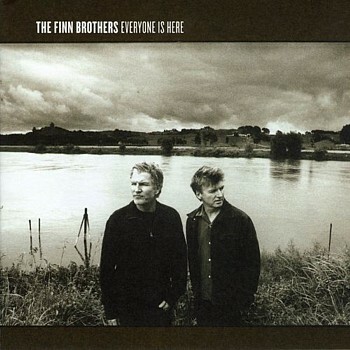 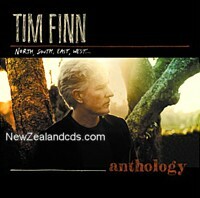 Long awaited collaboration between brothers Tim and Neil Finn. 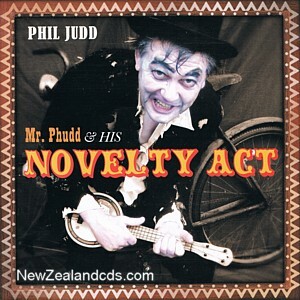 2009 release from the great Phil Judd. 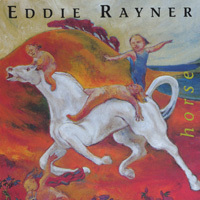 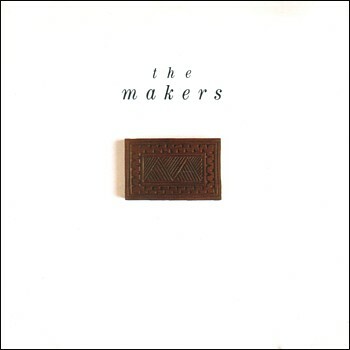 Eddie Rayner's 1995 solo debut album.